Big news just broke regarding the upcoming young Han Solo film! 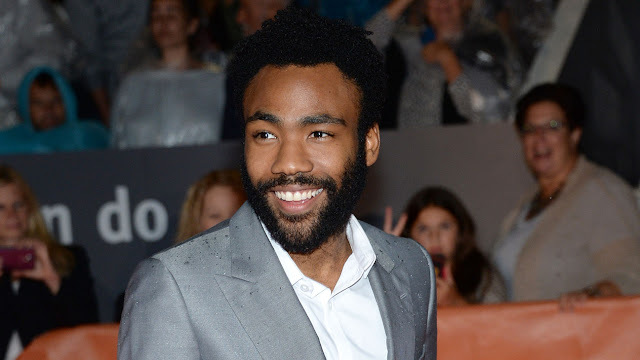 A few months back rumors surfaced that suggested that actor and musician Donald Glover was being considered for the role of young Lando Calrissian in the film. "This new film depicts Lando in his formative years as a scoundrel on the rise in the galaxy’s underworld — years before the events involving Han, Leia, and Darth Vader in The Empire Strikes Back and his rise to Rebel hero in Return of the Jedi." On behalf of Star Wars fans everywhere, I would like to welcome Mr. Glover to the Star Wars family! The Force will be with him... always. The untitled Han Solo "A Star Wars Story" film is currently set for release on May 25th, 2018!